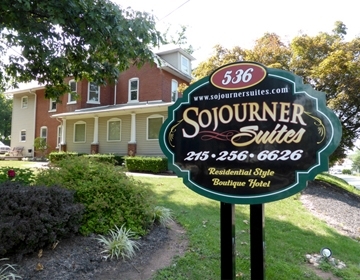 Whether you are looking for a furnished suite or apartment, temporary housing, a flexible stay suite, a boutique hotel, an extended stay suite or a corporate suite, The Sojourner is the right choice for you. 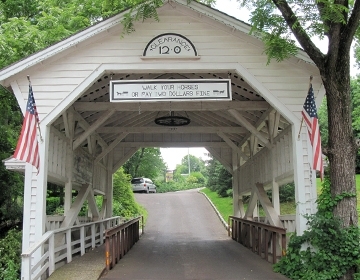 West Chester, King of Prussia (KOP), North Wales, Hareleysville, Lansdale, Telford, Pottstown, Quakertown, Doylestown, Chalfont, Blue Bell, Norristown, Plymouth Meeting, Horsham, and Ambler. 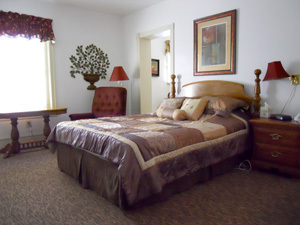 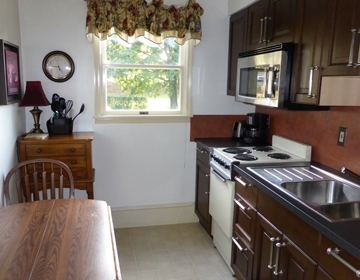 Click here to see our suite photo gallery!